So you’ve become one of the top producers of Dolcetto in your region. 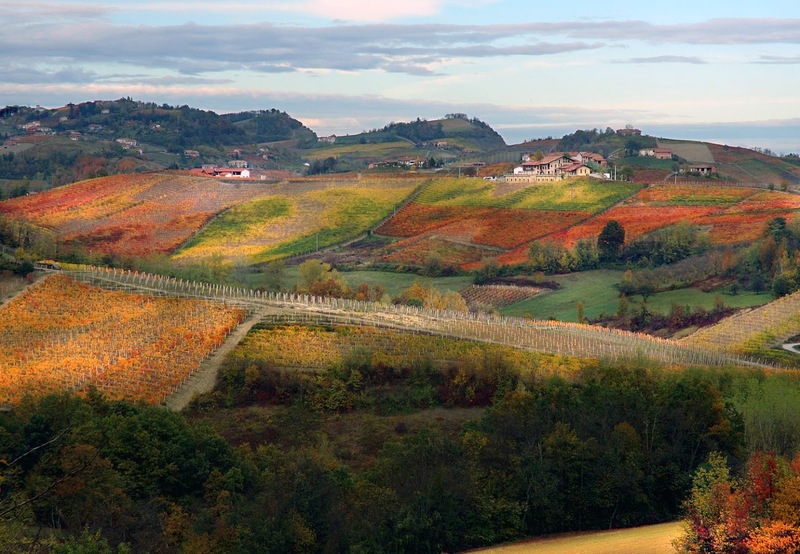 Your winery produces some of the best juice coming out of Dogliani, Piedmont. Your base-level wine outperforms most wines in its price point, and your top wines are some of the best and most age-worthy in the region. So what do you do next? You make Barolo, of course. Now we’re not talking about just any Barolo either. 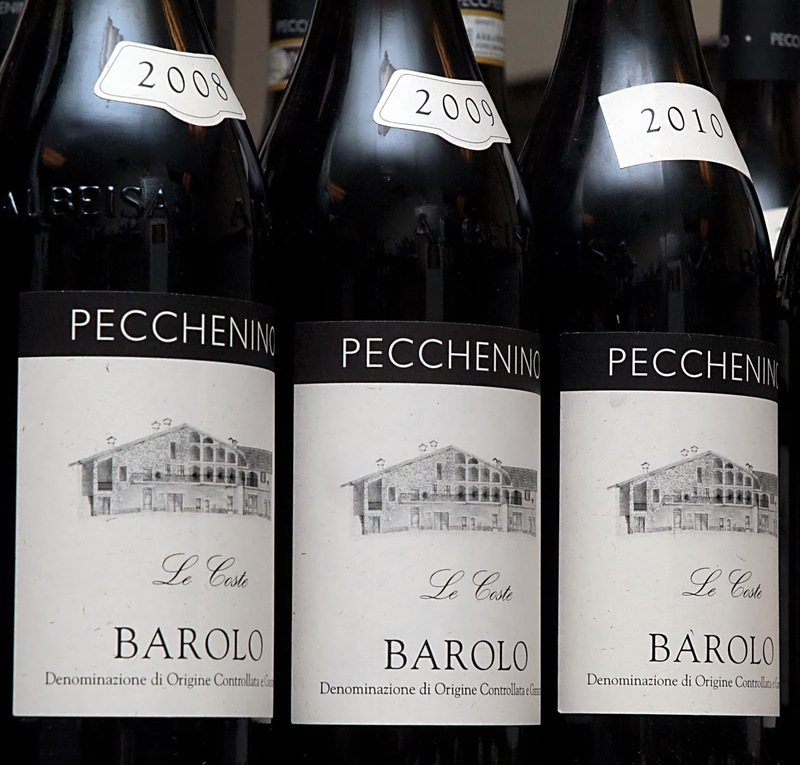 With the 2004 vintage, Pecchenino Barolo Le Coste hit the market with rave reviews; a wine which wasn't made by the son of a legendary Baroloista. Instead, it was made by Orlando Pecchenino, who has three generations of family experience working in the vineyards of Dogliani. Speaking with Orlando helps to put this puzzle together. He’s a passionate man, bent on perfection, whether that perfection comes from the hand of man or by abstaining and allowing the grape to express itself in neutral barrels. 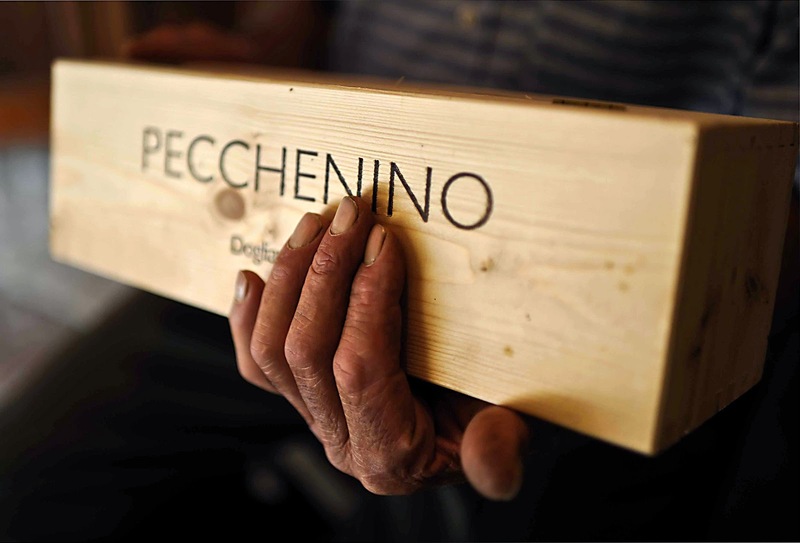 He’s open to experimentation and the opinions of others, but in the end, what goes into the bottle is all that matters, and the quality of Pecchenino Barolo cannot be denied. Currently in the Pecchenino portfolio are two Barolo, with a third on the way. The San Giuseppe is a ripe and juicy effort, which comes across as elegant and accessible with sweet tannins. Yet, even with its plush character, this wine has the stuffing to age. It’s enjoyable on so many levels and I highly recommend it as an introduction to the house style. However, for me, it’s the single vineyard Barolo Le Coste (a little known vineyard in the southern reachs of Monforte d’Alba) which will find it’s way into my cellar. The Le Coste is immaculately balanced, fruit forward and has enough structural backbone to age beautifully. It’s a rich wine, yet it seems to hover on the palate with radiant dark Nebbiolo fruit, while tempting the senses with violet floral tones and spice. The fact that these wines are aged in neutral casks just goes to show the quality of the fruit and the perfect ripeness it achieves. 2004 was only the beginning, as Le Coste continues to improve with each passing vintage. Pecchenino is a producer to watch; I can assure you, they are firnly on my radar--and also keep your eyes open for a Barolo Bussia in 2012. Below, you’ll find tasting notes from the ‘08, ’09 and highly-anticipated 2010 vintage. It was an eye-opening experience to taste these vintages side by side. They are all wonderful, but the 2008 Le Coste stole my heart. Enjoy.